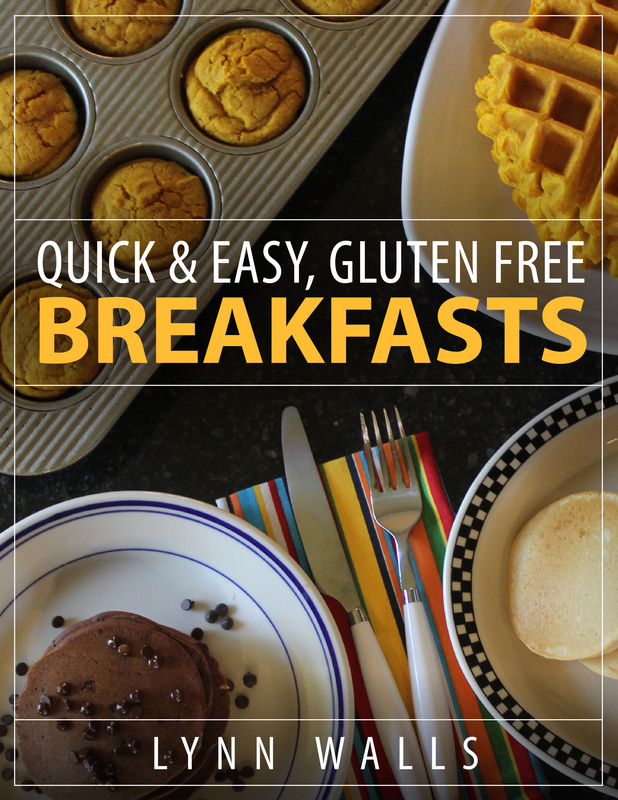 Gluten free cooking can be quick, easy, and delicious. 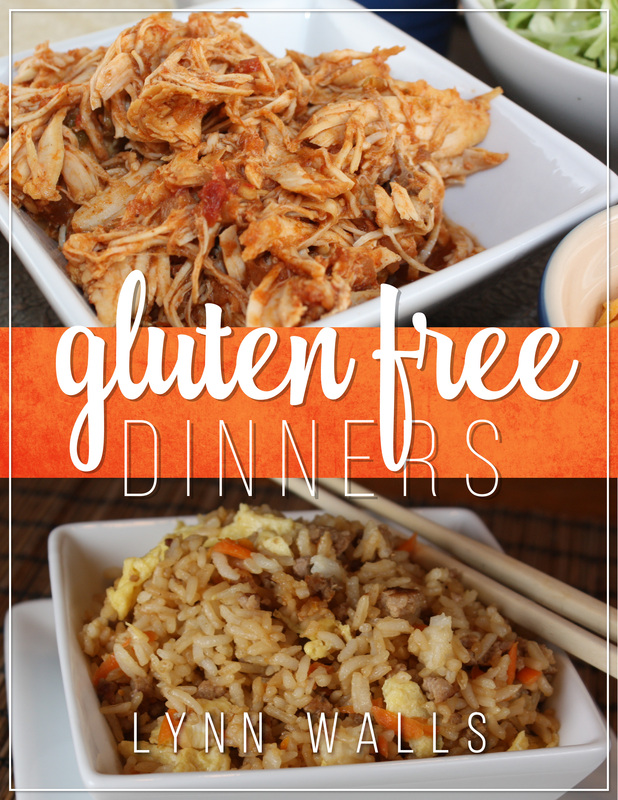 Gluten Free Dinners will help show you how with 31 easy gluten free dinner recipes. Gluten free cooking does not have to be expensive or time consuming. In fact, it can and should be quick and easy. 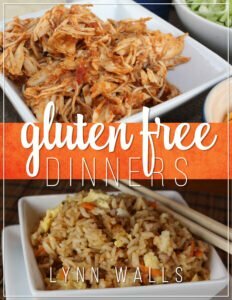 The Gluten Free Dinners ebook shows you how with quick and easy recipes that your family is sure to love. 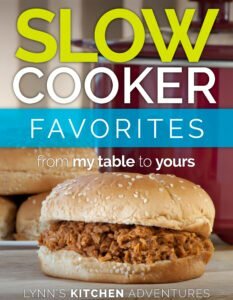 This ebook is full of recipes that my family has been making for years. They are quick and easy to make and use basic ingredients. They are also all recipes that you can serve anyone. 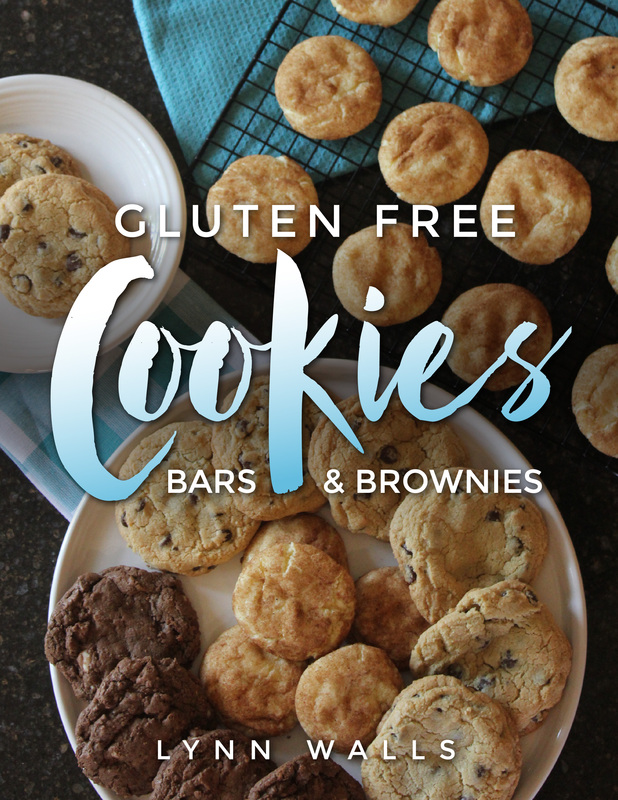 This is gluten free food that everyone is sure to love!